Trauma is defined as damage that has been done to the psyche. This happens when the psyche cannot withstand a high level of stress and has to split to survive; the individual dissociates from the experience, becomes numb, ‘plays dead’, withdrawing emotionally and cognitively from the reality of what is happening. This could be anything from difficult births that impact the infant to sexual or emotional trauma. While a good number of people are able to move past certain traumas with the help and support of those close to them, perhaps family or friends, teachers or care-workers … some are unable to do so. At what point do we as a coach decide we can work with a client and how challenging or deep does the coachee’s issues have to be for us to feel as though we should perhaps pass them over to a therapist? And furthermore, is this the only answer? And might we as coaches work with clients who have experienced trauma without changing our profession? Join us for this one-off course introduction to Coaching with Trauma. 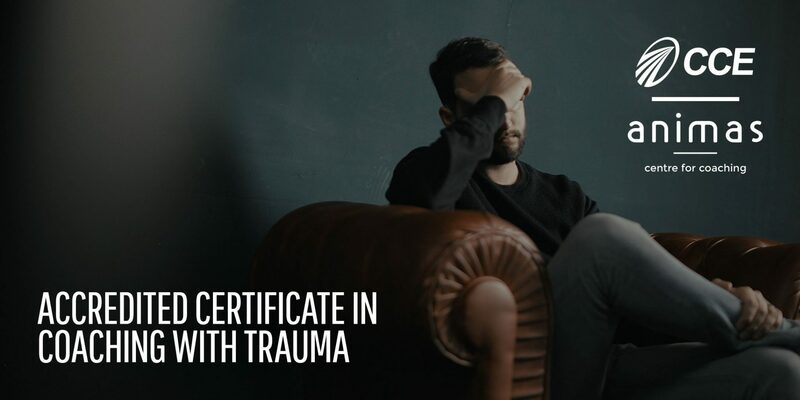 This course ran by the author of Therapist into Coach (2006), Julia Vaughan-Smith, is an introduction to working around those trauma survival responses, by focusing on the healthy non-traumatised resources within individuals. Aimed at trained or in-training coaches who are looking at taking the next step in their coaching practice and potentially coaching clients who have suffered trauma. This course is uniquely designed as a taster as to what working with trauma could be like and whether it is for you. The course has been recognised by the International Coach Federation as providing 6 hours of Continuing Coach Education and so can be used for coaches renewing their ICF credentials. Julia Vaughan-Smith author of, Therapist into Coach, is a highly experienced coach and qualified integrative psychotherapist. She has over 25 years of experience in the field of coaching and organisational development. 15 years of experience in private practice as a qualified and registered integrative and humanistic psychotherapist, 8 years training in Family & Systemic Constellations and in Identity Orientated Psycho-Traumatology and the Intention Method, as developed by Professor Franz Ruppert. Julia is currently working towards becoming an independent author. Her upcoming book Coaching with Trauma will be released in August 2019 and available on Amazon. Accredited as 12 hours of CCE through the International Coaching Federation. Yael Nevo has been engaged in gender-related work and study for over fifteen years and holds an MSc in Gender and Human Rights. She is also Co-Founder of Genderscope - an award-winning gender consultancy. Gender dynamics are all around us. To put it simply, it is a way to organise society according to roles that influence everything from our most intimate choices to global events. These days, as our society changes, gender norms are being challenged more than ever, demanding a need and readiness for a paradigm shift on gender relations. But how can we make sense of this complicated social system and make sure that we are ahead of the curve? How can we lead this change rather than follow it? We are delighted to announce a unique course on Gender Dynamics and Coaching with gender consultant and researcher, Yael Nevo. Research and analysis conducted by Yael reveals that gender is a complicated social system. To put it simply, it is a way to organise society according to roles. Gender influences a wide range of social aspects from the most intimate individual identity and sexuality to big political world events. 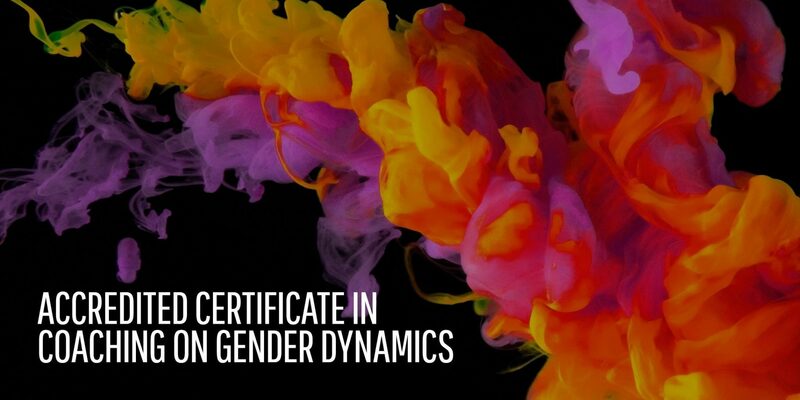 At this two-day course, you will explore the intersection of Gender and Coaching, by conceptualising the different dimensions gender interacts with the practice of coaching, both for the Coach and the Client and both in and out of session. Course participants will gradually gain a combination of a strong theoretical framework and interactive individual and group exercises and activities, allowing them the space to explore and practice the utilisation of the gender lens. This course is aimed at coaches who are in training or have qualified and want to gain an understanding of how gender may be affecting the clients’ and their own perceptions and biases. 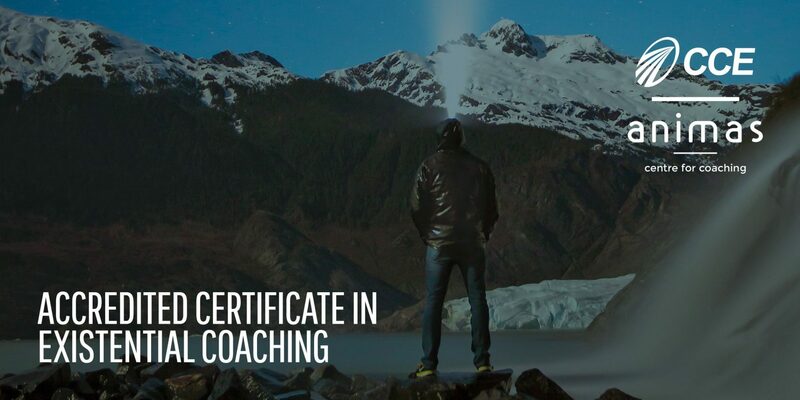 The course has been recognised by the International Coach Federation as providing 12 hours of Continuing Coach Education and so can be used for coaches renewing their ICF credentials. The ability to use gender as a self-reflective tool, giving you an additional layer of self-awareness and an ability to notice when your own unconscious gender biases are at play. Yael Nevo has been engaged in gender-related work and study for over fifteen years and holds an MSc in Gender and Human Rights. She is also Co-Founder of Genderscope – an award-winning gender consultancy. Gestalt is a German word. The closest translations are ‘whole’, ‘pattern’ or ‘form’. Gestalt is working with the whole person. It regards the individual as a totality of mind, body, emotions and spirit who experiences reality in a way unique to themselves. Rather like coaching, Gestalt is not all about a bag of tools and techniques, you work with the client to develop their own unique strategies. The Gestalt coach believes that the client knows their situation better than the coach or therapist ever can, and by increasing awareness can find the best solutions. The sole aim of Gestalt is awareness. By increasing awareness within our clients, we can work with them to creatively adjust to different situations they move in and out of, and enable them to change the way in which they make contact with their world. In doing this, they can increase the quality of contact in their relationships and facilitate lasting change. If you are interested in working with a client in a holistic way then this course is for you! Join Dave Mann, highly-experienced therapist, trainer, supervisor and author of Gestalt Therapy (100 Key Points) as he explores Gestalt theory and practice on this unique two-day course. Dave will teach in the spirit of Gestalt which encourages group participation and experience. You will be invited to engage in experiential exercises, discussions and peer-led practice in order to explore the main principles. Phenomenology – The search for understanding through what is obvious and/or revealed about how the person makes sense of their world and what she/he reaches out to, rather than what is interpreted. Field Theory – The client’s experience is explored in the context of their whole situation and how that affects them in the here and now. Dialogue – A specific way of contacting (more than just talking) that is concerned with what happens in the between of relationships and what emerges in that between through inclusion, presence and confirmation. 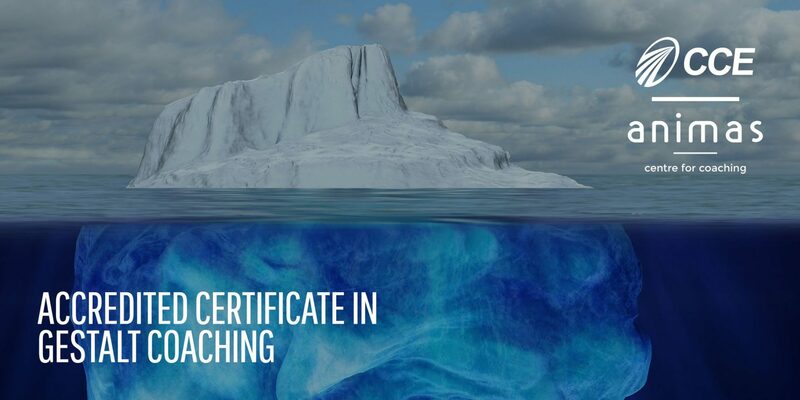 The course has been recognised by the International Coach Federation as providing 12 hours of Continuing Coach Education (CCE) and so can be used for coaches renewing their ICF credentials. Dave Mann is a highly-experienced therapist, trainer, supervisor and author of Gestalt Therapy (100 Key Points). 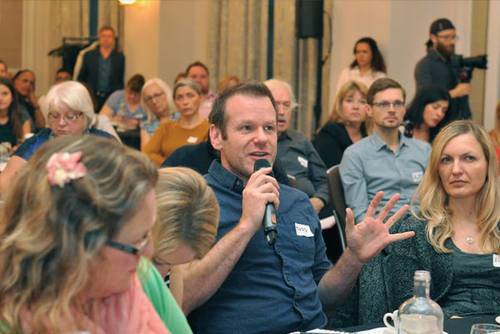 He is currently a tutor at The Sherwood Psychotherapy Training Institute he has delivered Psychotherapy and Counselling training up to Masters level at several training Institutes across the UK and internationally. He is a former assistant editor of the British Gestalt Journal, and also authored chapters on Gestalt Therapy and Suicidality in The Handbook of Individual Therapy and Gestalt Therapy in Clinical Practice. 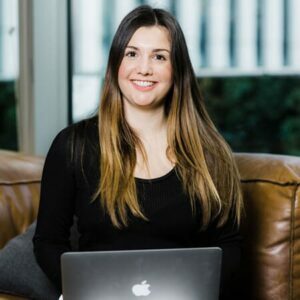 Sasha is the course leader of the school's MA in Existential Coaching, and deputy course leader for the MA in Existential and Humanistic Pastoral Care and MSc in Autism and Related Neurodevelopmental Conditions. She has an MA in Existential Coaching and specialises in working through creative dilemmas, issues around self-esteem, and has experience working with adults with Autism Spectrum Disorder. There’s one thing all clients have in common (as do we). They are all human. And being human isn’t easy. We are beset by inescapable conditions – and we’re aware of them! Mortality, sense of individual selfhood, responsibility of choice, uncertainty, fluid meaning. There’s no doubt that such big questions are often at the heart of coaching but how do you identify when a client is dealing with them and work with them on something that seems unsolvable? Join Sasha Van-Deurzen Smith, existential coach and academic registrar at the New School of Psychotherapy and Counselling as she explores the teachings of renowned philosophers such as Sartre, Kierkegaard and Nietzsche and shares new ideas on how to coach around this enigmatic topic. This two-day course for qualified coaches opens the door for existential work and will set you on a journey to deepen your work and widen your scope. Existential coaching works with a variety of universal issues such as freedom, responsibility, meaning and authenticity as well as the fundamental understanding of the subjective nature of each unique human experience. You will immerse yourself in a rich combination of theory and practice, developing new and refreshing dimensions to help clients to explore existential dilemmas. You’ll gain insight into how the dynamics around a particular issue might be simply a microcosm for the way the client experiences and sees themselves in the world, and in relation to others. Emerging from existential psychotherapy, this approach is grounded in a highly relational, thoughtful and dynamic ethos that empowers clients to face up to the challenges of being human. Though aimed at practitioners or aspiring practitioners who would like to move away from tricks and tools towards a more relational and reflective approach, This course is suitable for anyone who wants to find new ways of working that are client-centred and rooted in thinking about life in an open and philosophical manner. It will help you to connect with clients on a human level, with a focus on ‘being with’ rather than ‘doing to’. 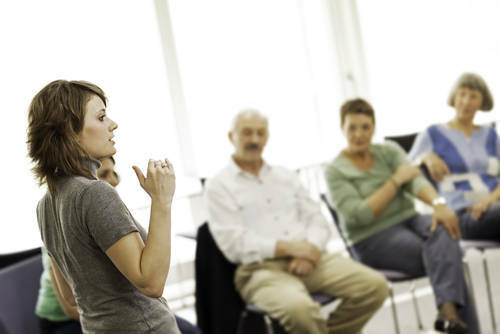 The workshop comprises additional personal exercises to help you to understand how existential ideas relate to your own personal life, Including illustrative case studies to help ground the learning in real life scenarios. * How to think about coaching issues with greater depth. Sasha is the course leader of the school’s MA in Existential Coaching, and deputy course leader for the MA in Existential and Humanistic Pastoral Care and MSc in Autism and Related Neurodevelopmental Conditions. She has an MA in Existential Coaching and specialises in working through creative dilemmas, issues around self-esteem, and has experience working with adults with Autism Spectrum Disorder. Watch Sasha’s talk on Existential Coaching here. For our full terms and conditions click here.